WE SHOT FIRST Star Wars Season 2 EP 6 "Much Ado About...Surfacing?" | Star Wars Saga ed. "WE SHOT FIRST!" 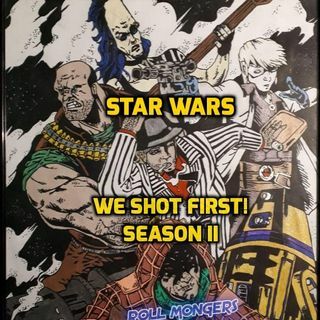 Explicit WE SHOT FIRST Star Wars Season 2 EP 6 "Much Ado About...Surfacing?"